Barrier Sciences Group is Lowe's trusted installer for all things insulation. 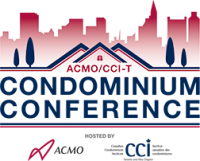 Barrier Sciences Group is a premier sponsor of the 2017 ACMO/CCI-T Condominium Conference in Toronto, Ontario. Barrier Sciences Group is a registered member of the National Fireproofing Contractors Association. 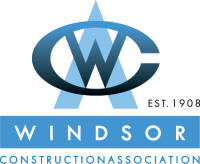 Barrier Sciences Group is a registered member of the Windsor Construction Association. 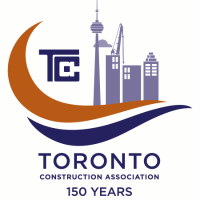 Barrier Sciences Group is a proud member of the Toronto Construction Association. Barrier Sciences Group is a proud member of the Heating, Refrigeration and Air Conditioning Institute of Canada. Barrier Sciences Group is a registered member of the Ontario Home Builders' Association. Barrier Sciences Group is a registered member of the Canadian Home Builders' Association. 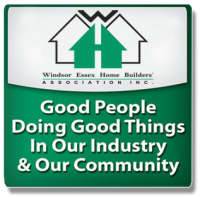 Barrier Sciences Group is a proud member of the Windsor Essex Home Builders' Association. Barrier Sciences Group is a member of the Haldimand Norfolk Home Builders' Association. Barrier Sciences Group is a member of the Peterborough & The Kawarthas Home Builders' Association. Barrier Sciences Group is a pround attendee of the 2017 Partners 4 Employment Career Fair in Waterloo. 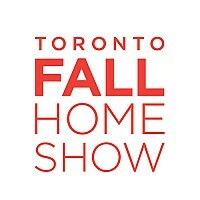 Barrier Sciences Group is a yearly exhibitor in the Toronto Fall Home Show. Barrier Sciences Group partners with Energy X Solutions to provide customers with the most effective home auditing technology available. Barrier Sciences Group works with licensed service organization Barrier Sciences Group to help customers qualify for home renovation rebate programs through Union Gas. Barrier Sciences Group is a proud member of the London Property Management Association. Barrier Sciences Group is proud to be affiliated with Morrison Hershfield. Barrier Sciences Group partners with FinanceIt to provide easy financing options for our customers. Barrier Sciences Group is a proud partner of the Ontario Non-Profit Housing Association. Barrier Sciences Group is a proud member of the Ontario Energy Association.